Have you ever mixed your own concrete? 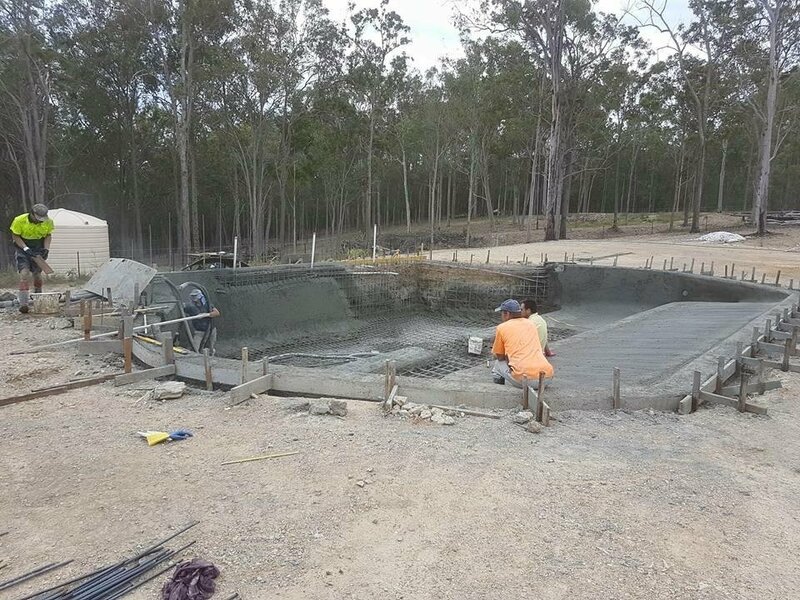 You may not think it is that hard, but when it comes to pool concreting that’s a different kettle of fish. You need the experienced tradesmen from Cozy Pools to do the job right first time. No one wants cracks in their concrete, especially if that crack is in the pool, what a disaster that would be. Involved in quality concreting is the reinforcing around and under the surface, the water to concrete ratio, backfilling and compacting. None of these aspects can be taken lightly and you cannot take any shortcuts. Our excavation techniques and machinery use all contribute to a professional concrete finish. The area will be marked up according to the engineer’s plans and once council approval is received digging can commence. We operate all our own machinery so that none of your property is damaged by uncaring hired tradesmen from outside companies. You will be impressed with our superior workmanship. Steel fixing is performed with quality materials and it is essential to build a cage that will take the force of the pool concrete structure. 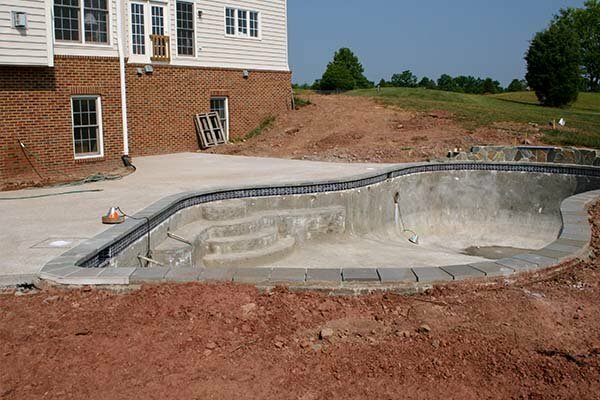 After the concrete is laid, particularly the pool shell needs to be watered to allow it to absorb moisture until it is properly cured. This takes time and patience, Cozy Pools are dedicated to getting the job right. Plumbing will be incorporated into the concreting stage all to code. 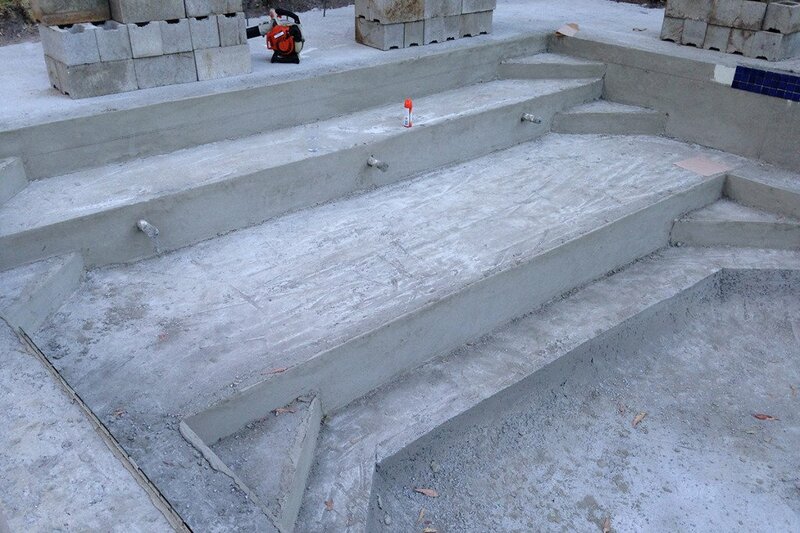 The concrete will include expansion joints at the required intervals in order to protect your finished product. Then involved in finishing off is any concrete decking or coping. 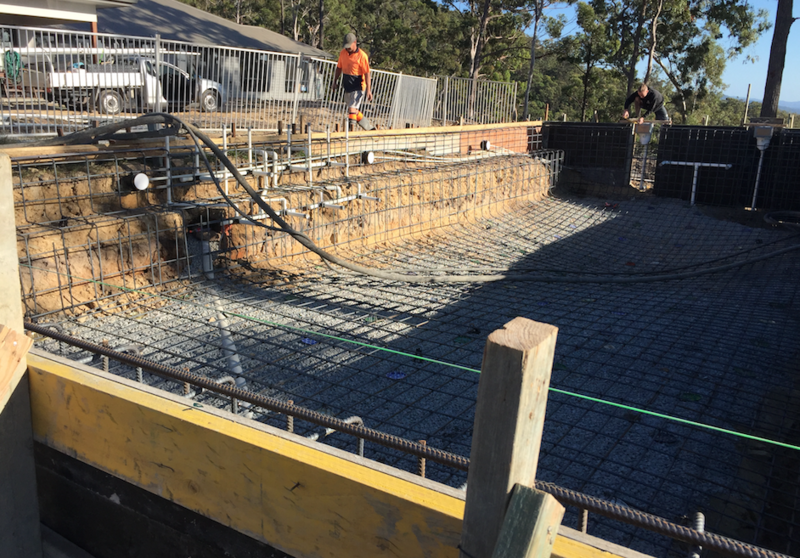 So as you can see a lot is involved with the concreting of your pool and pool area. Leave it to the experts at Cozy Pool to do the job for you. Call today.